It will be a little lower octane activity of the Honda Indy #Toronto race track on the day leading up to race weekend as the YMCA of Greater Toronto holds it annual Relay for Strong Kids on July 5, 2012. 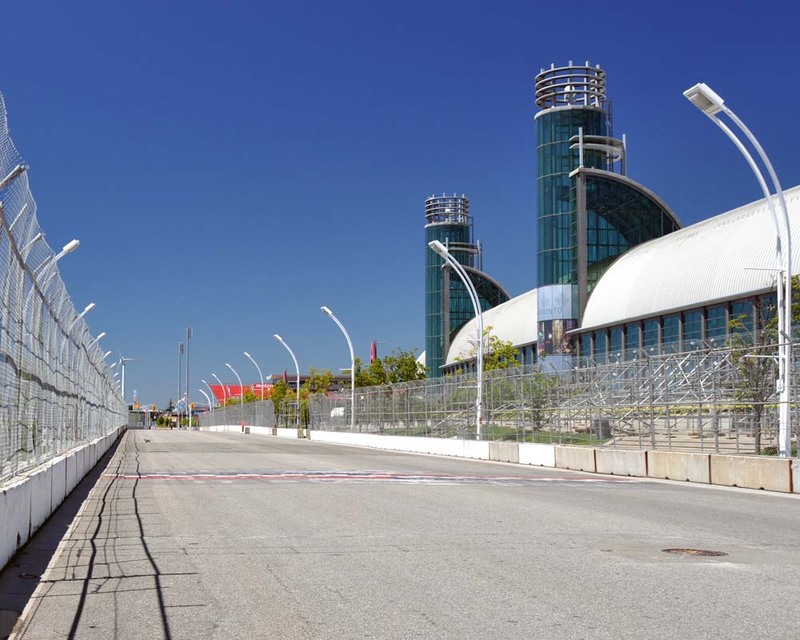 This will be the first year for the 32nd annual fundraiser to be held on the IndyCar street course in Exhibition Place. Charlie Johnstone, VP and GM of Honda Indy Toronto and Dr Gordon Chong, Chair of the YMCA of Greater Toronto. Supplied photo. 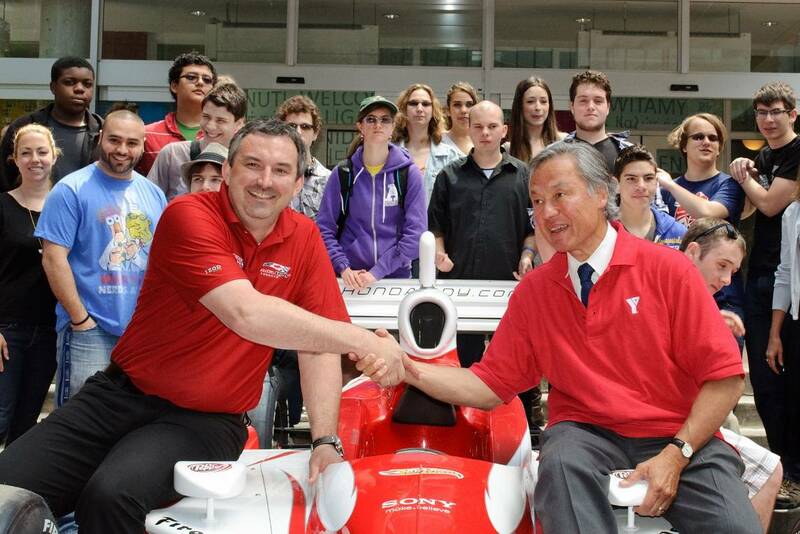 The local IndyCar race has worked with charity and community organizations for 25 years. In fact the free Friday admission continues in 2012 sponsored by the Ontario Honda Dealers Association in support of Make-A-Wish Canada. Relay participants will run or walk the course in support of the YMCA Strong Kids Campaign to help kids in the community to get active and healthy they will also get a free Saturday general admission ticket to the Honda Indy Toronto. "About Honda Indy Toronto: The Honda Indy Toronto takes place July 6-8, 2012 on the streets surrounding Exhibition Place near Lake Ontario and downtown Toronto. With 26 years of IndyCar racing history in Toronto, the Honda Indy Toronto is among the most respected motorsports events in North America and includes the fastest racing series on the planet, celebrity athletes, and a festival of live entertainment and interactive activities."